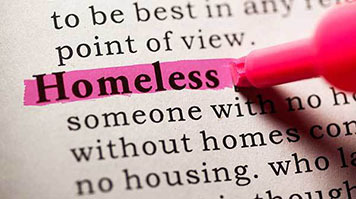 Due to the rise of homelessness and drug related deaths in the UK, the Centre for Addictive Behaviours Research at London South Bank University and the London Drug and Alcohol Policy Forum are hosting a one day conference at the Guildhall focusing on contemporary issues of homelessness, substance use and addiction. The aim of the day is to highlight current research, and to create discussion around how, moving forward, research could shape policy for the benefit of those living on the streets. This conference represents the first in a planned series of knowledge dissemination events co-convened by the Centre for Addictive Behaviours Research (London South Bank University) and the London Drug and Alcohol Policy Forum (City of London Corporation).